What is Easy Spanish Platinum? 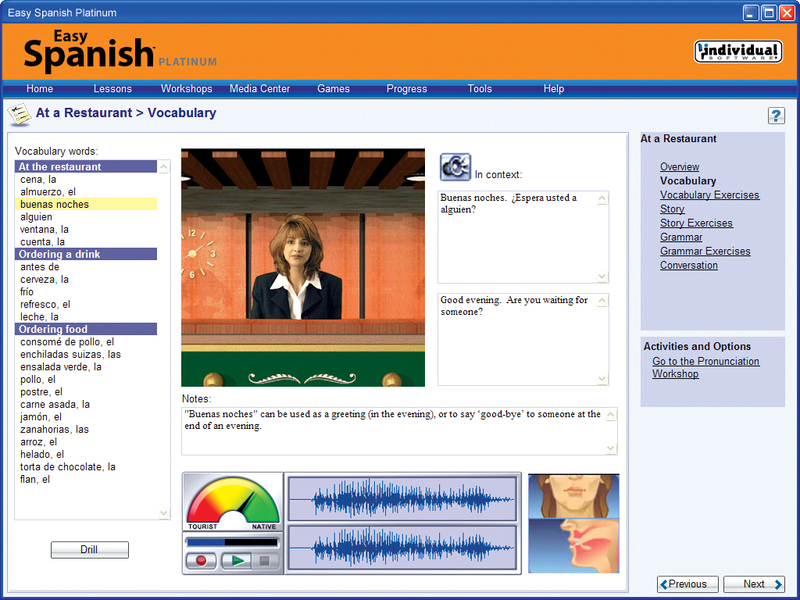 Easy Spanish Platinum is a Education PC game, developed by Individual Software, available on Steam and published by Individual Software. 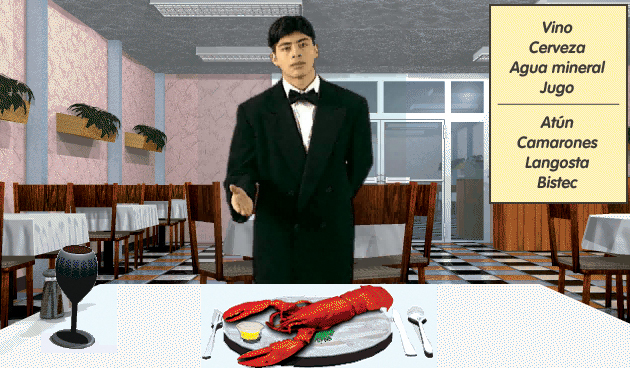 Easy Spanish Platinum, designed by university language experts, is an interactive learning system that’s proven to teach you Spanish quickly and easily. With progressive learning lessons, speech recognition technology, and immersion learning, you’ll have everything you need to become fluent in Spanish. According to Steam user reviews, 0% of the 0 user reviews in the last 30 days are positive. For all time, 0% of the 0 user reviews for Easy Spanish Platinum are positive.